Here is the accompanying visual to Mr P – Zombie ft. Simi out now! 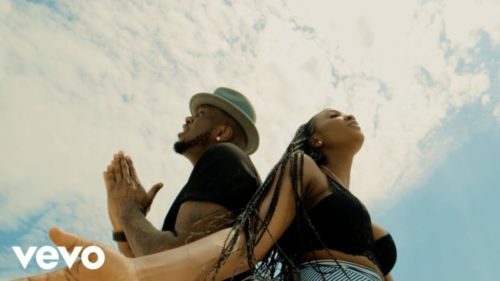 Fast-rising Nigerian singer Mr P serves up the music video to his newest single ‘Zombie‘ which features X3M singer Simi. Mr P searches for his lover across the deserts to the river banks, Simi pulls a sultry appearance in the visual. It was shoot and directed by Unlimited LA. Watch Mr P – Zombie ft. Simi below. Kindly share!